Go Green Document Solutions offers numerous finishing options to complete your projects/documents, ensuring a professional presentation. 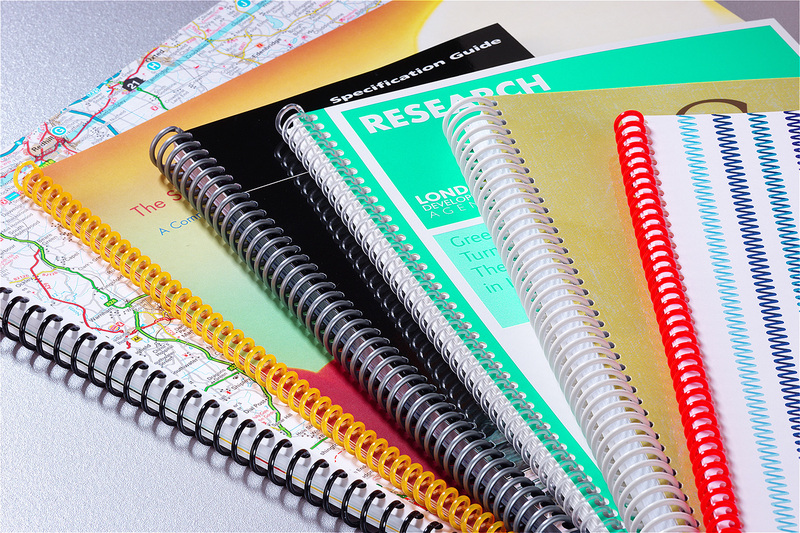 Binding - provide you with any of the following finishing services: plastic binding, spiral binding, stapling (single, triple), hole punching, shrink wrapping and GBC. Mounting - mount your materials up to 60 inches on gator board. Tabs and Stamping - insert tabs into your documents, and bate stamp per your instructions. Laminating - laminate your projects in sizes up to 60 inches.